This Kia Sorento LX V6 AWD is one that you really need to take out for a test drive to appreciate. It is a super clean one-owner SUV, one of the best that we have ever seen. Miles play a big role in purchasing a vehicle, and this Sorento LX V6 AWD's mileage reads low at 13,996. 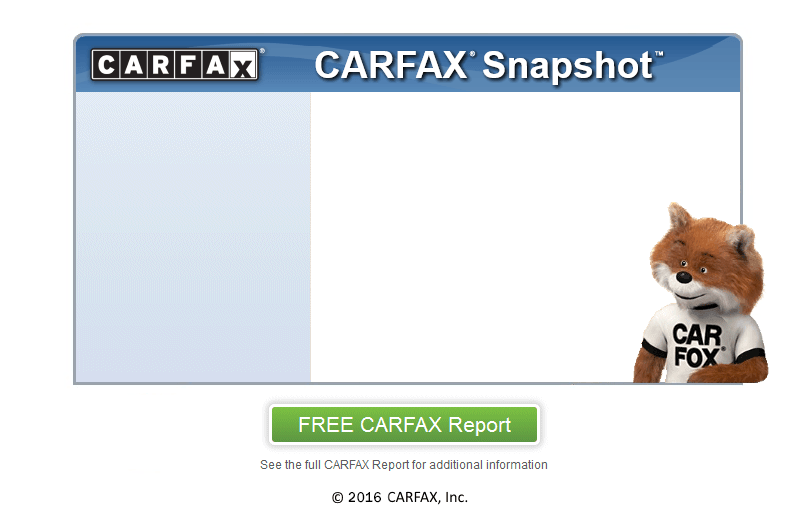 At Heffle Motor Company, we secure your confidence by running a CARFAX report on every vehicle. We want to make sure our customers have confidence buying from us. This is the reason we became a CARFAX CERTIFIED dealership. Let the CARFAX report prove to you that this is a one owner SUV. Come swing by today and check out this great deal, we are only minutes from Hedgesville!